"There is no path to Happiness, Happiness is the path", a quote by Lord Buddha which is a truth in itself. A sentence that is larger than the reality called life and something that only a handful of people realize, let alone the implementation of the same. Who in this world wouldn't want to be surrounded with happiness? Who gets easily contented with the joys of life? Everyone always wants more, more and more of happiness in different forms, but is everyone lucky enough to find them? What do people who are deprived of happiness do? How do they acquire it? Do they go out of their way to do so? I recently read Balraj, a book by author Manoj V Jain which is about an individual who is seeking happiness and wants to get rid of his mundane life because happiness is not always about money and is sometimes about the satisfaction of existence that one chases. 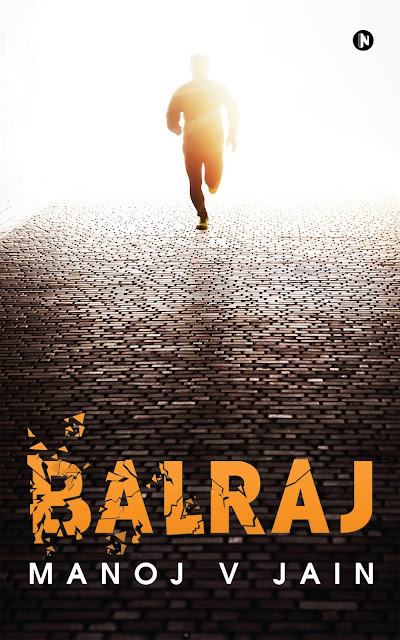 Balraj is the third book by author Manoj V Jain, who has previously written the books The Boys Night Out and The THC. The story is of Inder, a financially settled man in his late forties, but he finds himself unsettled at the front of family and the surrounding happiness. All that he now wants is the peace within, the space that he can call his own and overall something that brings back the contentment and happiness in his life, more at the mental level than the physical. The book Balraj is interestingly divided in two halves titled, Becoming Balraj and The Journey which have seven chapters in all. One fine day, Inder decides to leave everything behind in his quest for happiness and motions himself to a place where no one knows him even remotely, so that he can find himself, find meaning to his existence, find the purpose and follow it and thus explore freedom and achieve happiness that he has been yearning for. How Inder becomes Balraj, is not a mystery as it is a very straight forward move by him, however, what is interesting to read is the why and how he becomes Balraj, his intentions behind the move and what he does after changing his identity. The build up of the character Inder is relatable, however, what isn't Balraj, because we don't usually come across such people. The story is not a regular cliche, it is different with a purpose to convey, may not convince everyone, but is thought provoking. The narration also takes us through the different parts of the country, makes us meet new people with newer perspectives about life, existence and happiness. 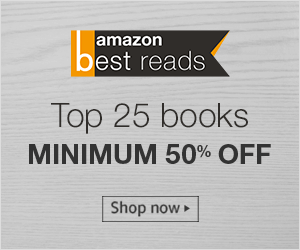 As a reader, you will experience trouble, feel for Inder, understand his dilemma and difficulties, but there is an underlying positive outlook towards life and the expectations management. Soul searching and travel is beautifully made a part of the story, it is partly realistic, partly imaginative and partly what we expect. In the end, the book Balraj by author Manoj V Jain, beautifully conveys that life is not in micro management, but in micro moments. The book, in totality, is modern and is detailed in terms of various scenes and the tonality is very casual. I would recommend this 150 page long book Balraj to everyone as there is something or the other as a reader to take from it.